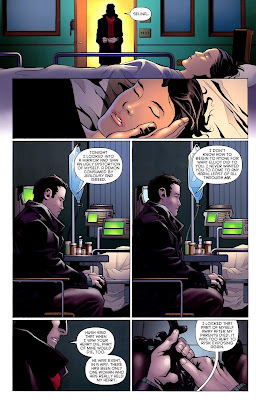 Last week was a big week for Batman/Catwoman fans as we finally got to hear Bruce Wayne confess his undying love for Selina Kyle in Detective Comics #850. And all it took was for Hush to literally tear her heart out in what is easily the most heavy-handed metaphor of the year. This made me pretty happy. 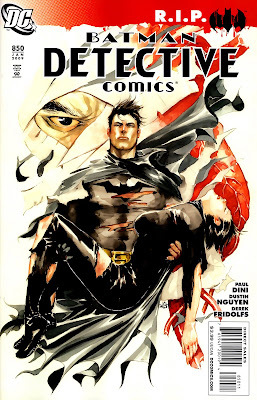 Bruce and Selina are my favourite couple of all time. And I am including myself and my husband. 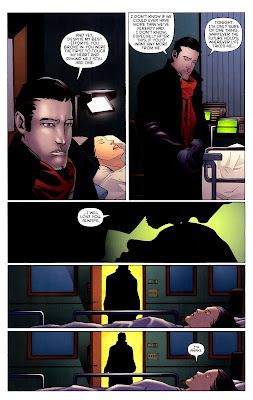 I didn't really get the impression that this was going to change anything in the Batman world, especially since he's supposed to be dead soon, or whatever. It was a very nice moment, though, and I thank DC for it. It doesn't make up for canceling Catwoman AT ALL, but it's not bad. 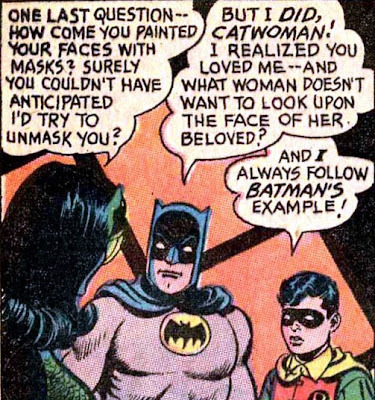 Oh, Batman and Catwoman. You've come such a long way.